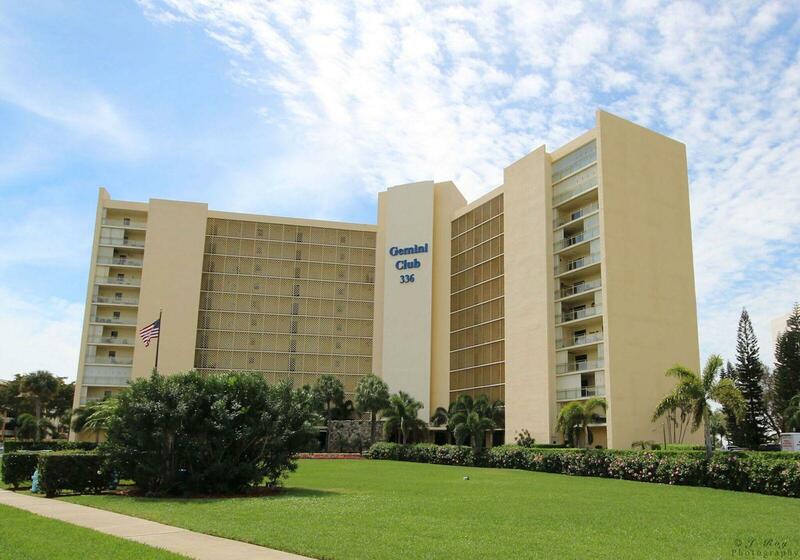 Beautiful 8th Floor condo with view of the intercoastal and North Palm Beach Golf Course. Newly remodeled kitchen with Wood Cabinets, New Side by Side Refrigerator, Dishwasher, Microwave, Disposal and Granite Countertops. This unit includes a washer and dryer. Gorgeous Plantation Shutters Throughout. Storm Shutter are included. 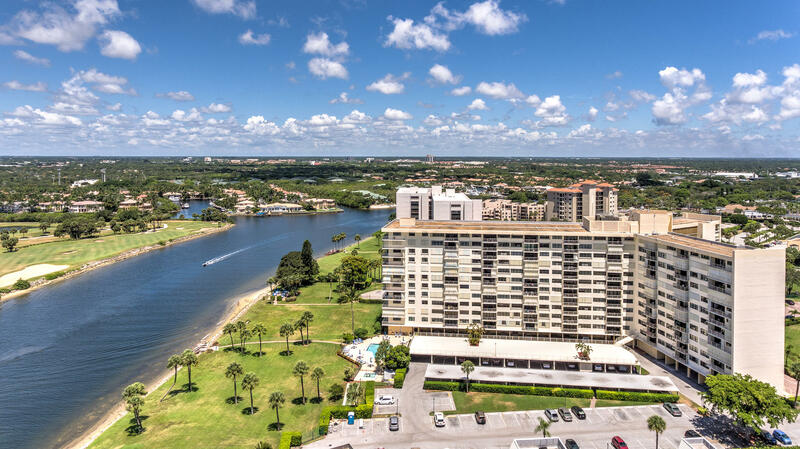 Spacious 2BD/2BA 8th floor condo that has views of the intracoastal and the Jack Nicklaus Golf Course. The kitchen has been remodeled with stainless steel appliances and granite counter tops. The two bathrooms have been remodeled and the A/C and hot water heater have been upgraded. There are two master suites as well as covered parking and storage unit. 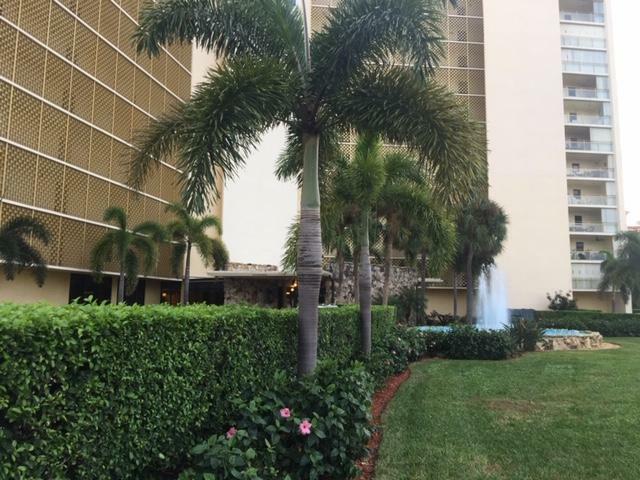 Super location close to shopping, Juno Beach Pier, great restaurants. 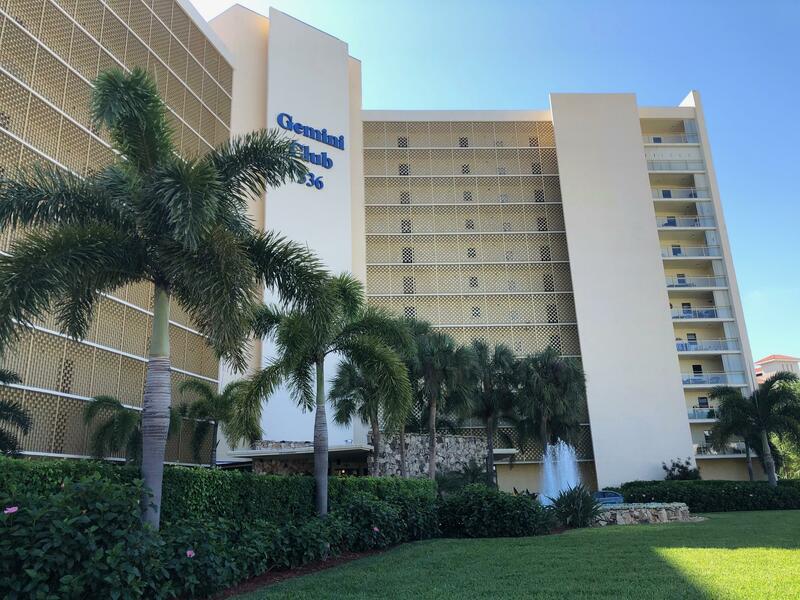 Included at the Gemini is basic cable and Wi-Fi, heated pool, gated parking, lobby check-in, billiards room, social room, library, fitness rooms with saunas, picnic area with gas grills, and fishing pier. Don't miss out on this gem. Sit on your balcony and watch the boats go by. 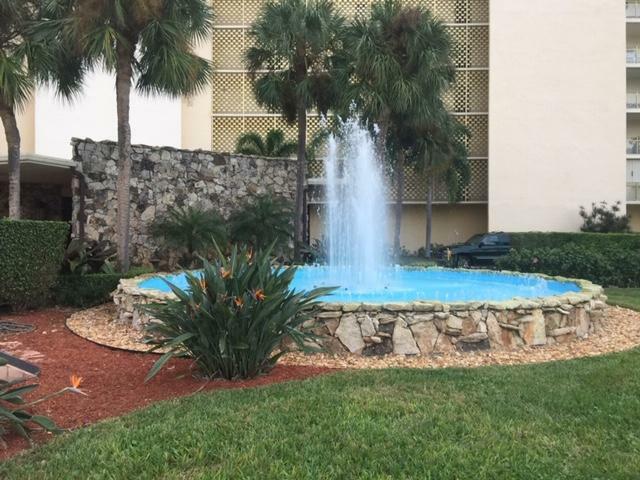 Beautiful 7th Floor condo unit with great view of the intercoastal. This unit is a must see. Great location in the middle of restaurants and close to the Gardens Mall.